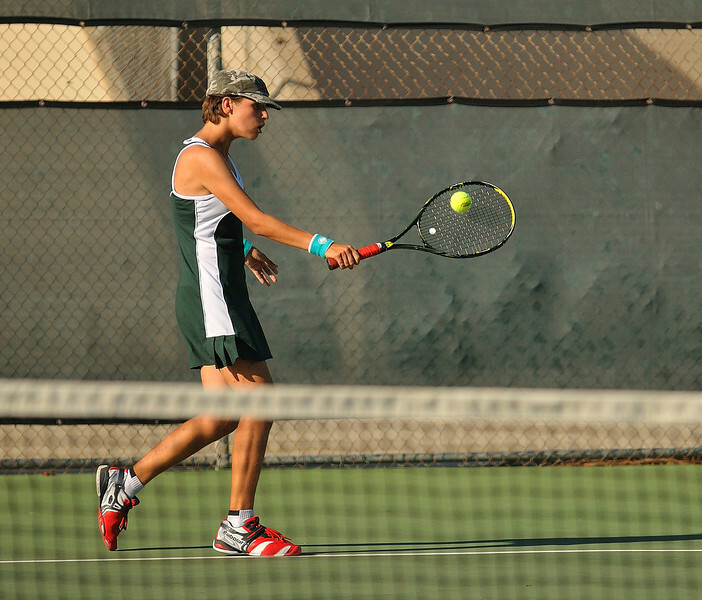 9/20/12 Mt Carmel at Poway Titans. Copy & Paste enabled, enjoy!! Thanks for dropping by.